Duke’s been injured. 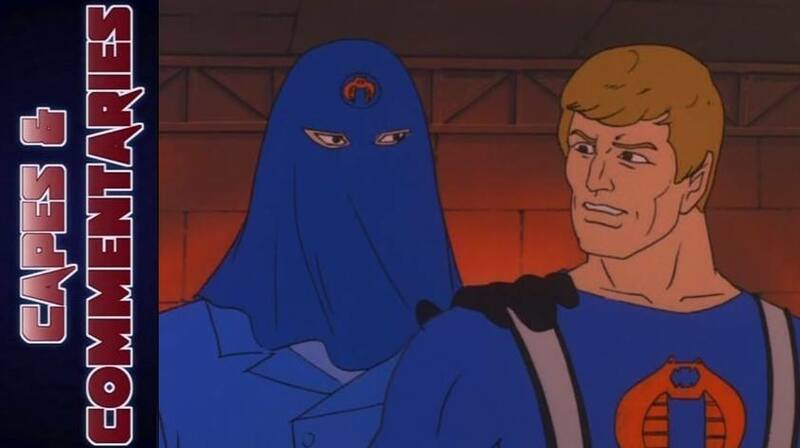 The traitor has been discovered, now the former Joe is working for Cobra. The Joes must capture their former comrade, but he knows their methods, and can anticipate their moves. The Joes are soon captured, but an unexpected turn will reveal what’s really going on.